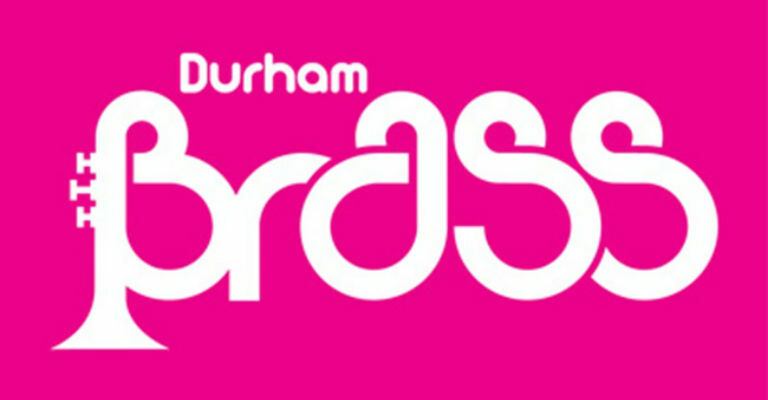 Brass Bands and Choirs represent two of the North East’s strongest musical traditions. This concert brings them together in a spectacular new transcription for brass band and choir of William Walton’s thrilling Belshazzar’s Feast. The concert will feature the Reg Vardy Band and a special Festival Chorus drawn from leading local choirs in a unique celebration of brass and voices.